If you own a five-shot Smith & Wesson .44 model 69 revolver, you understand just how important it is to be able to reload quickly and reliably every time. 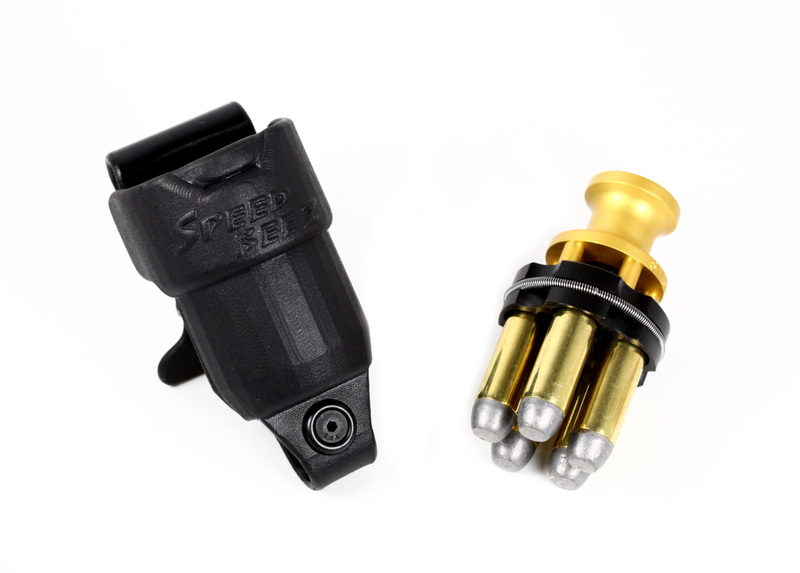 With a Speed Beez speed loader, you can shave seconds off of your reload times. Combine the loader with our loading blocks for even faster reloads. We design and build all of our products to be an exact fit for your revolver cylinder to ensure easy, tight reloads every time. Shop with us today for excellent prices on the largest selection of revolver accessories, including holsters, moon clips, sights, and a lot more.